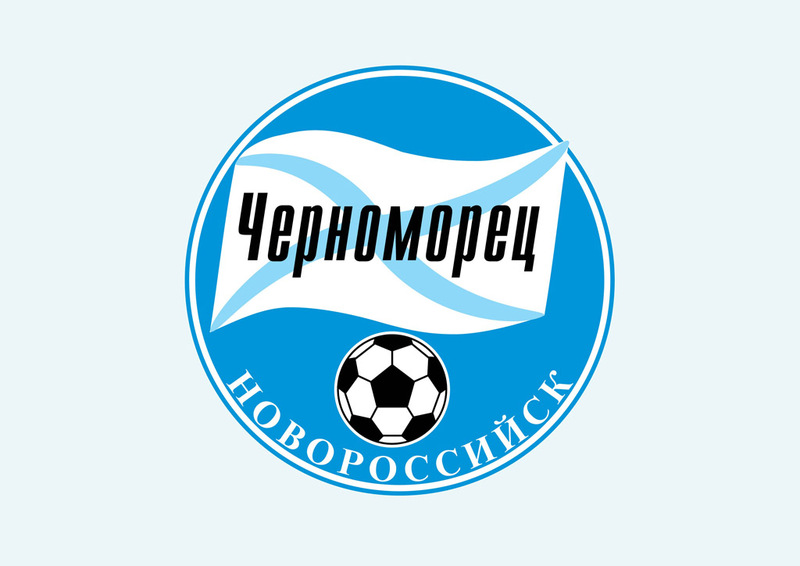 Free PSFC Chernomorets vector emblem. PSFC Chernomorets Burgas Bulgaria was a Bulgarian professional football club. The club was founded in 2006 but ceased to exist in 2007 because of financial debt. Bookmark FreeVector.com to find large archive of downloadable vector brand logos. Logo is the copyright of the respective owner.